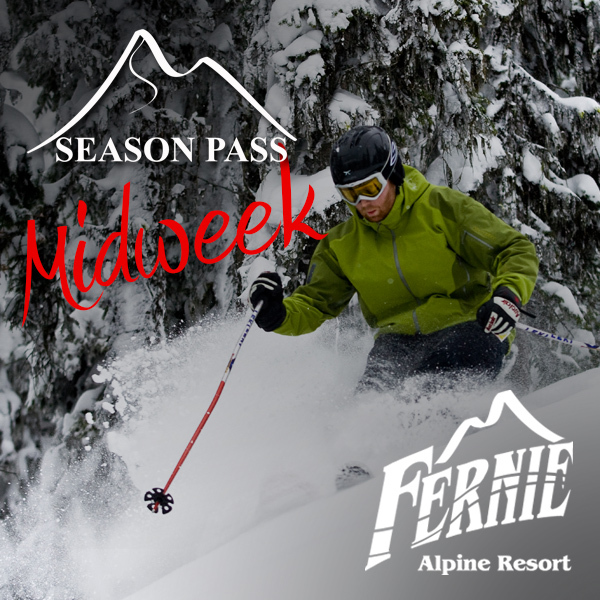 Unlimited access to night skiing at Kimberley Alpine Resort throughout the 2018/2019 season (ages 18-64). Age is calculated as of December 31st, 2018. The Refund Option allows you to apply for refund due to medical reason or employment transfer. No refunds will be issued without refund option. Cannot be added after purchase, see below “Refund Option” tab for details. 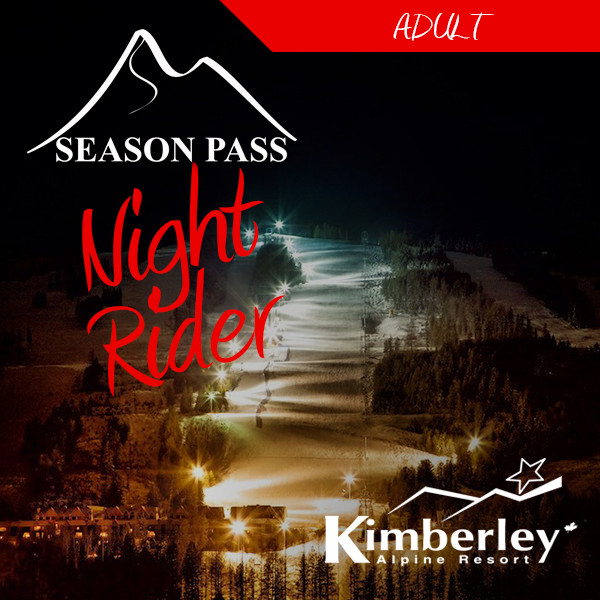 The Night Rider pass offers unlimited access to night skiing at Kimberley Alpine Resort throughout the 2018/2019 season (ages 18-64). Perfect Purcell powder, an abundance of sunny days and a laid back atmosphere come together to make Kimberley Alpine Resort the top pick for your next ski vacation! 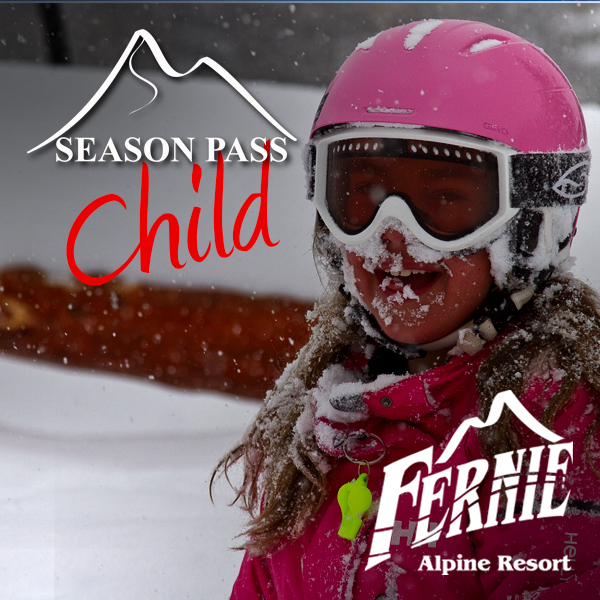 Whether you are going to learn to ski at 3 or 93, Kimberley Alpine Resort has a great instructor waiting to teach you. If you are already a seasoned ski veteran Kimberley features 80 runs on 1800 acres with ambitious terrain including the Black Forest glades where powder stashes last for weeks. 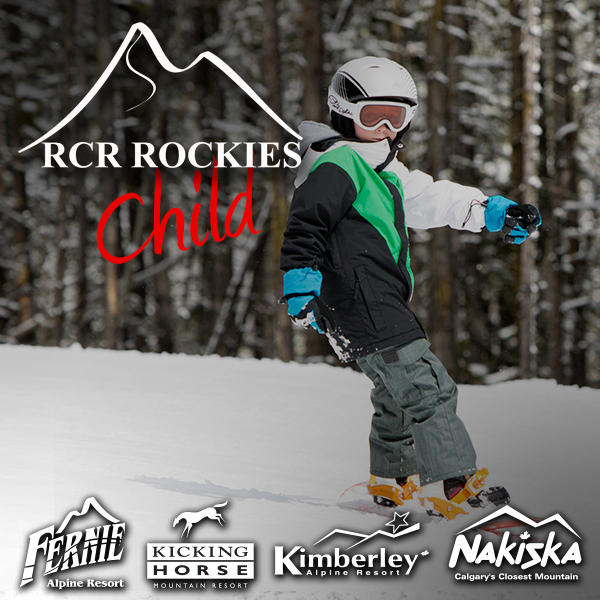 With a huge variety of ski in/ski out accommodations, many condo style with kitchens and family fun activities including the skating rink, night skiing, events and après activities for the kids or live music in the Stemwinder for the parents, Kimberley truly is the all-around winter playground you have been searching for.